Stress is a narcissist. It takes what it wants from you. It cares only about perpetuating itself. It is zealous of your time and attention. It changes you until you cannot recognize or find yourself. This kind of toxic stress is the enemy of your happiness, of your family, and of your business. You can have wellness and you deserve it. There is no reason to accept that this toxic stress and anxiety has to be an ever-present part of your life. There are six things you can do right now to reduce stress, increase wellness, and enjoy both your life and your work more. Get away. Remove yourself from your work, a change of scenery, even if only for a day or a few hours is cleansing. Go see a movie or a play. Go on a weekend trip. Go on a real vacation. Binge watch a series in a darkened den. Give yourself permission to relax. Have a hobby or past-time. If stress is a narcissist, you should understand that it is a known fact that narcissists find those with borderline personality disorder. http://www.apadivisions.org/division-39/publications/reviews/narcissistic.aspx. The borderline is so afraid of abandonment that he or she loses their own identity. Escaping the narcissist requires the borderline to find and regain those elements of themself and their life they gave up or changed to have the narcissist in their life. What did you give up to become a lawyer? 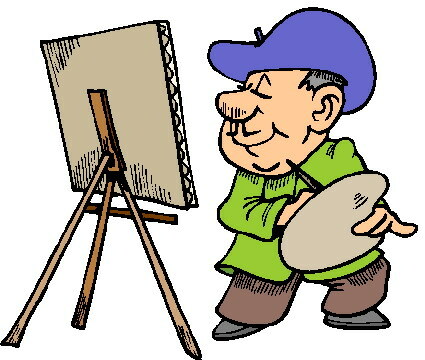 Did you enjoy tennis, collecting, cooking, exercising, painting? Whatever you used to enjoy that you gave up for your business, go back to it. Give it another try. And find new productive or creative interests that engage your mind and body, outside of your law practice. Meditate. I used to think it was gobbledy-gook and crystals. But no. Meditation is about being fully in the present. It gets you out of the future where all the problems need to be solved and out of the past where your mistakes lurk. 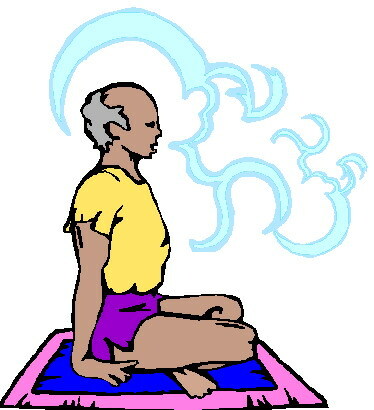 For 15 or 30 minutes you focus on breathing. Thoughts float through your mind trying to steal your peace and you look at them and let them move on. Look and swipe them away like unwanted alerts on your phone. They can be dwelled upon later. It is a mechanism for reducing anxiety that works without drugs or other destructive conduct. You don’t have to go anywhere. Download an app. There are dozens of them online so find one you like. Search “meditation app to reduce anxiety”. Therapy. I know, you still think it’s a stigma. Therapy doesn’t have to be psychoanalysis. You don’t have to tell all your secrets or talk about your mother. You can see a therapist briefly simply for the process of sorting through and amending unwelcome thought processes and behaviors. The Bar views therapy as you being proactive about improving. Exercise. Get out there and move. Not only exercise, but sunlight. We lawyers are all so wan. Sunlight and exercise will improve your mood. Exercise also elevates the stage at which stress becomes toxic. You will be able to endure far more stress before you begin to bend under its weight. Do anything you like so long as you are moving and getting your heart rate up. Social engagement is the last tip, but not least in your quest to reduce stress and anxiety and increase your happiness. Stop isolating. Stop brooding alone with another glass of wine. Have lunch with a friend or colleague, go out to dinner with your spouse and another couple. Go to networking events. Give something of yourself to help others. Be altruistic and generous. If you’re isolated, have no one to talk to, are disengaged from the world except for your work, then you are certainly within the clutches of that narcissist, toxic stress. Break away from being alone in your misery and find wellness.